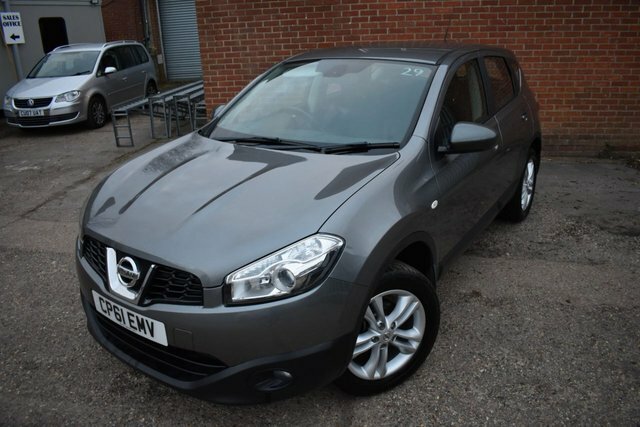 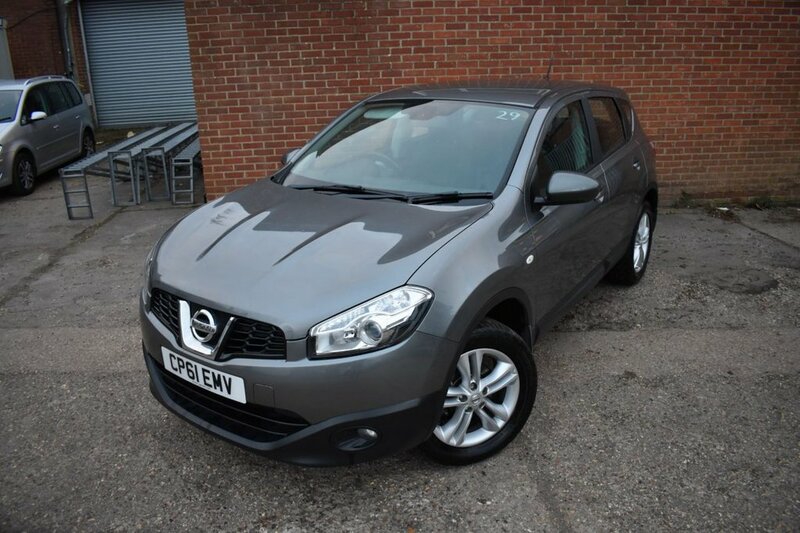 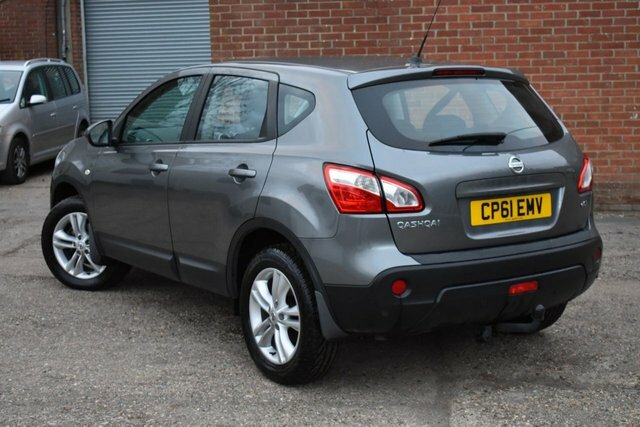 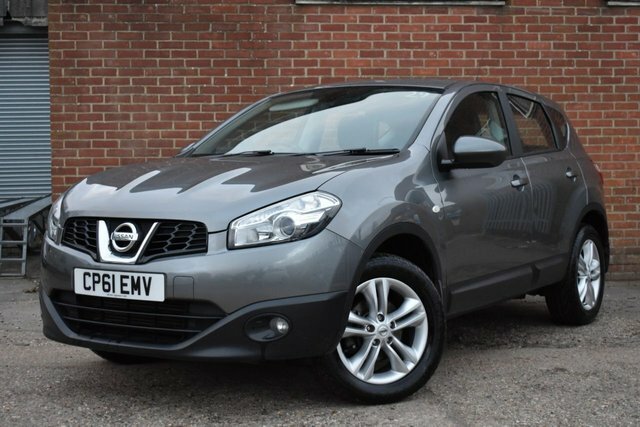 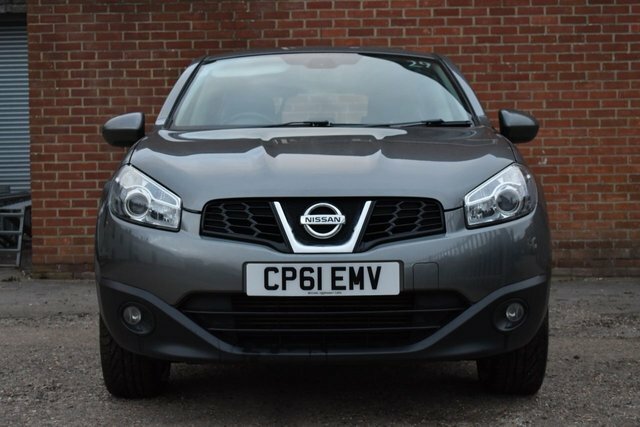 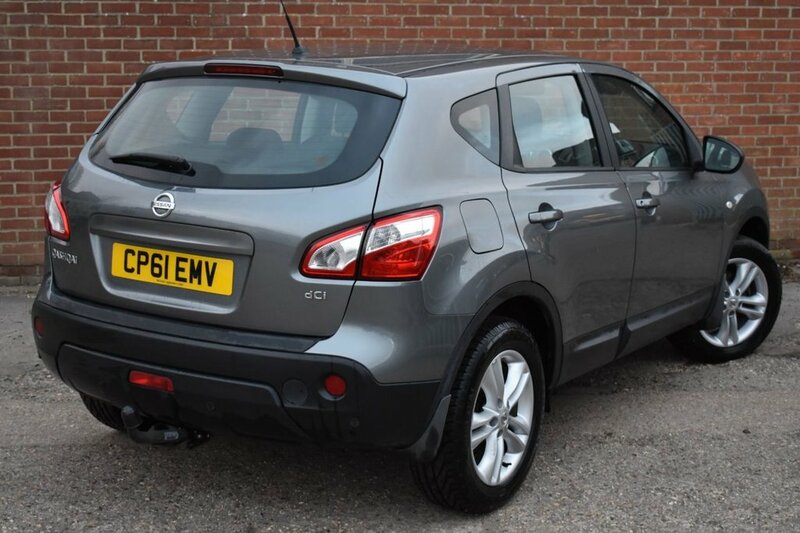 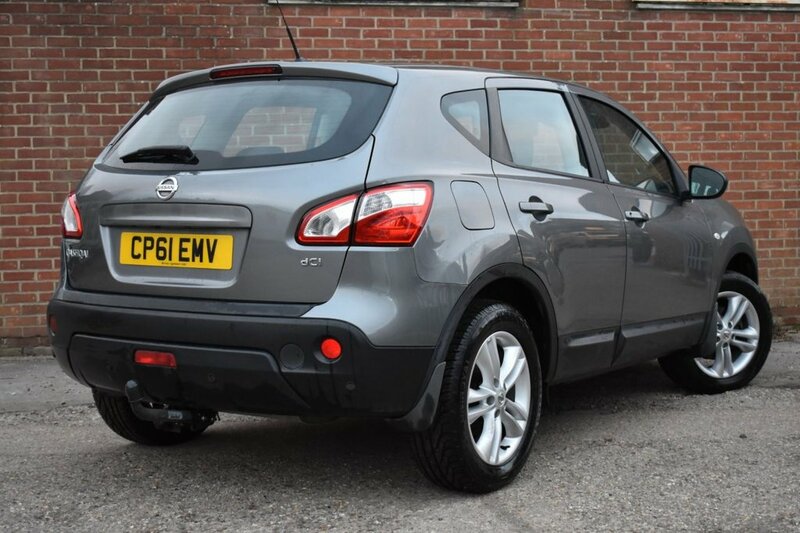 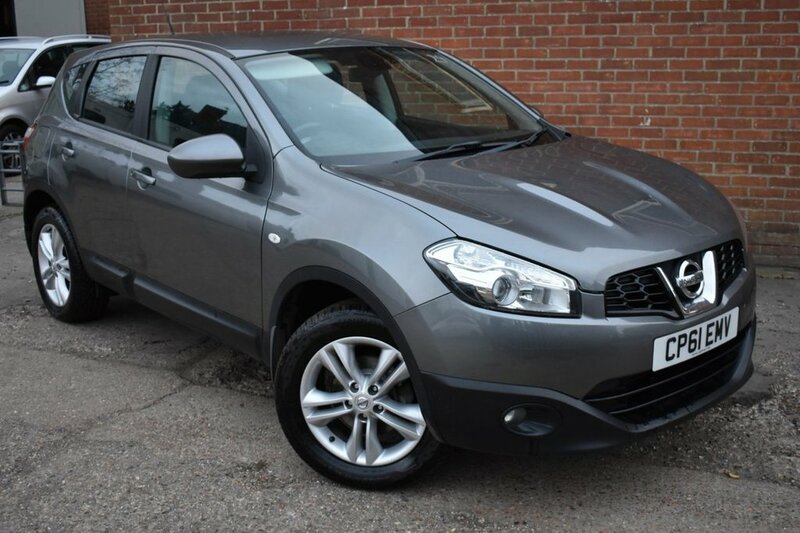 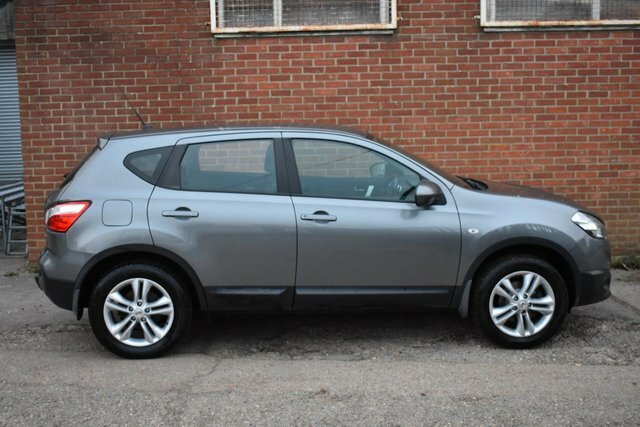 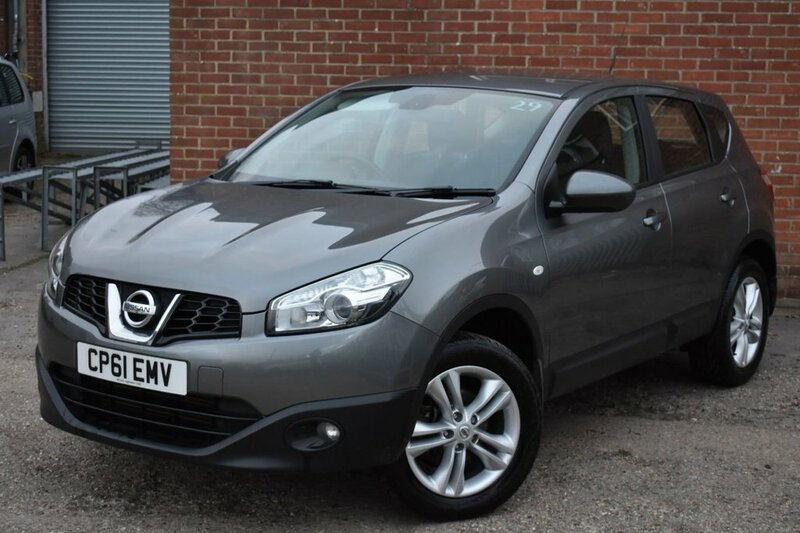 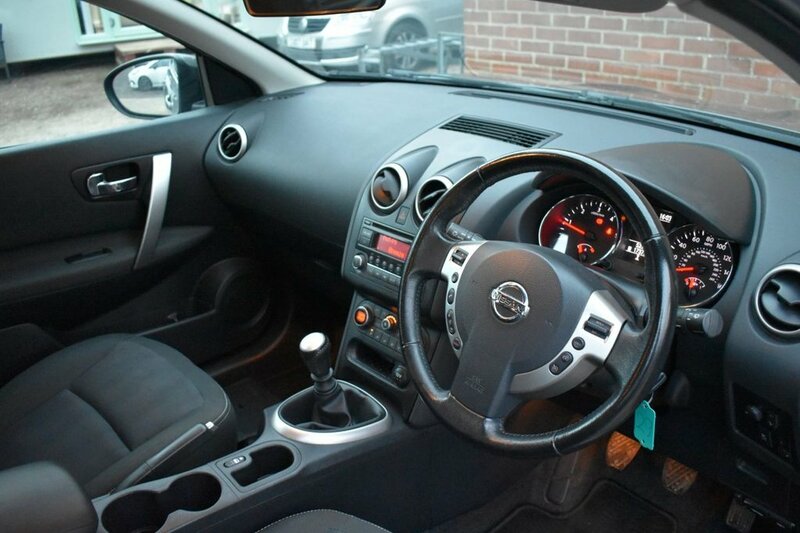 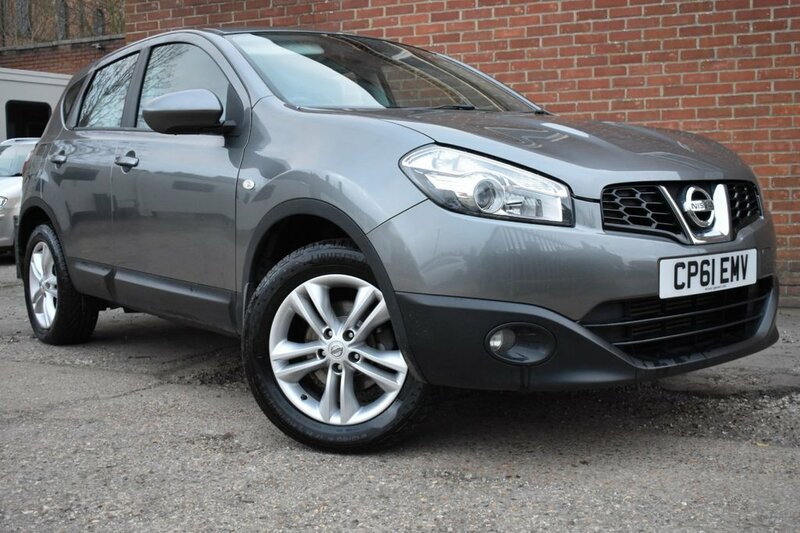 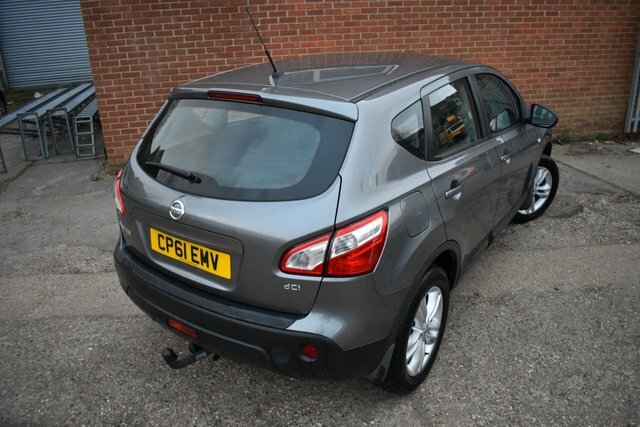 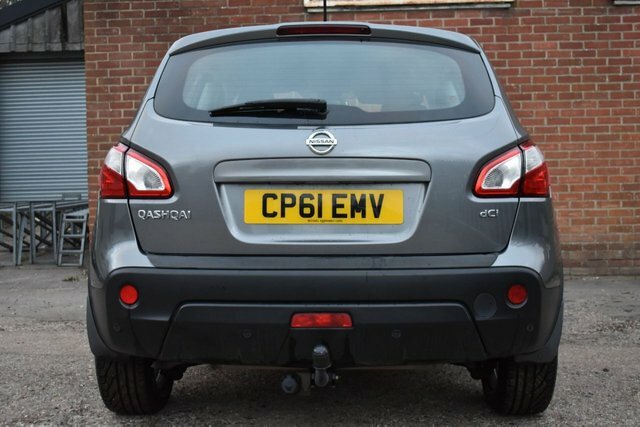 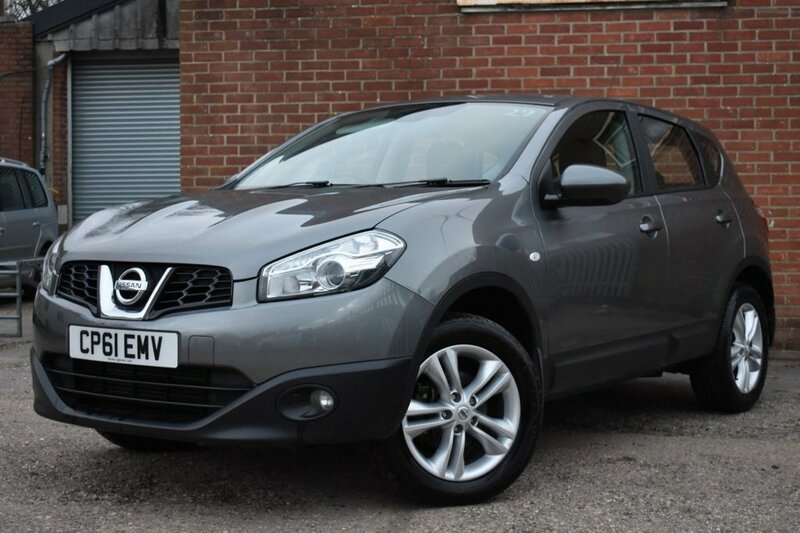 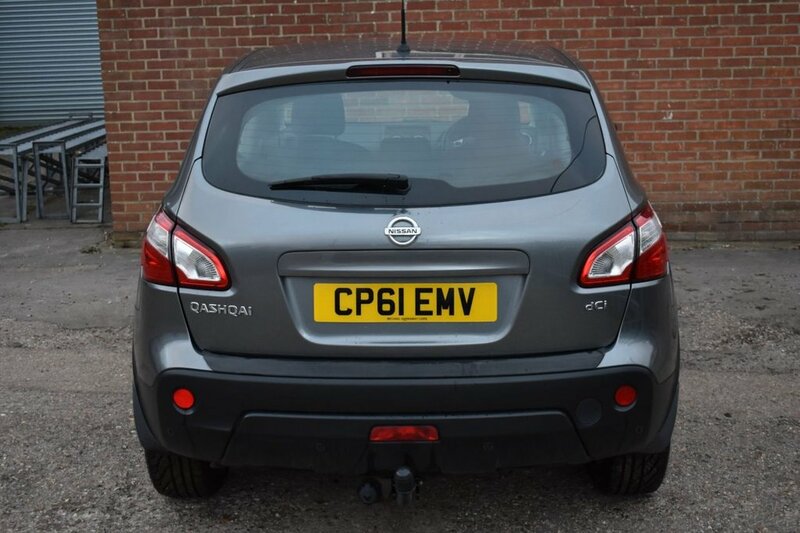 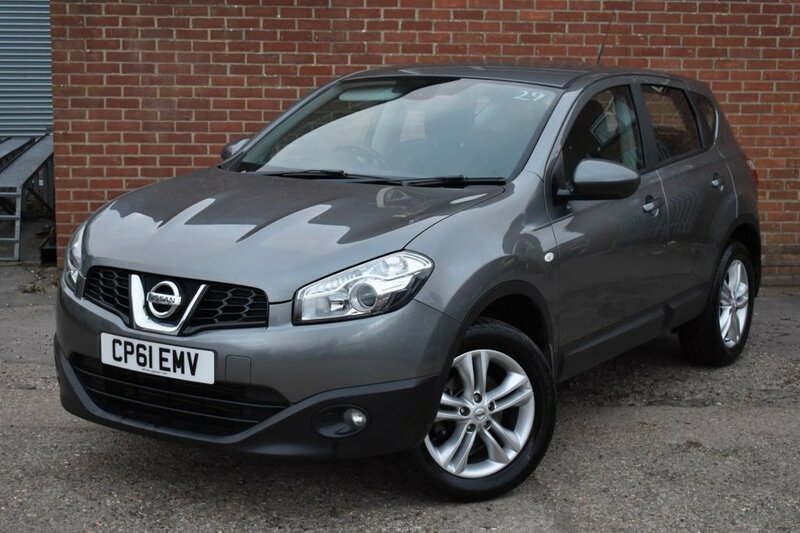 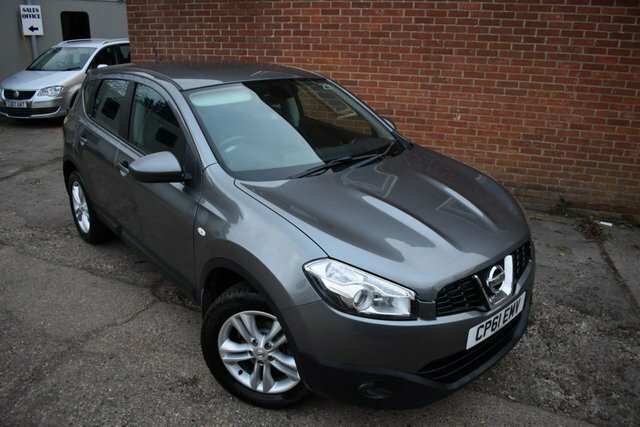 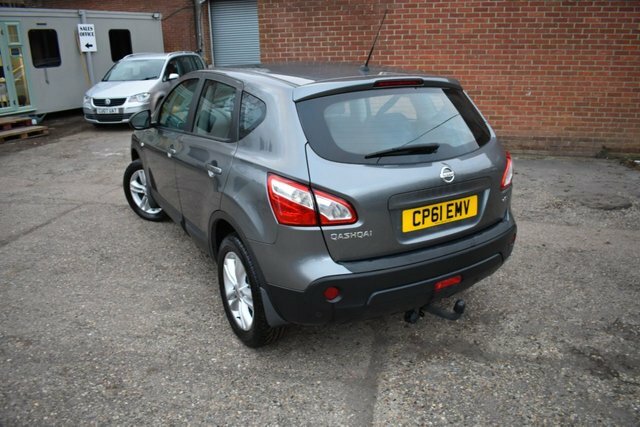 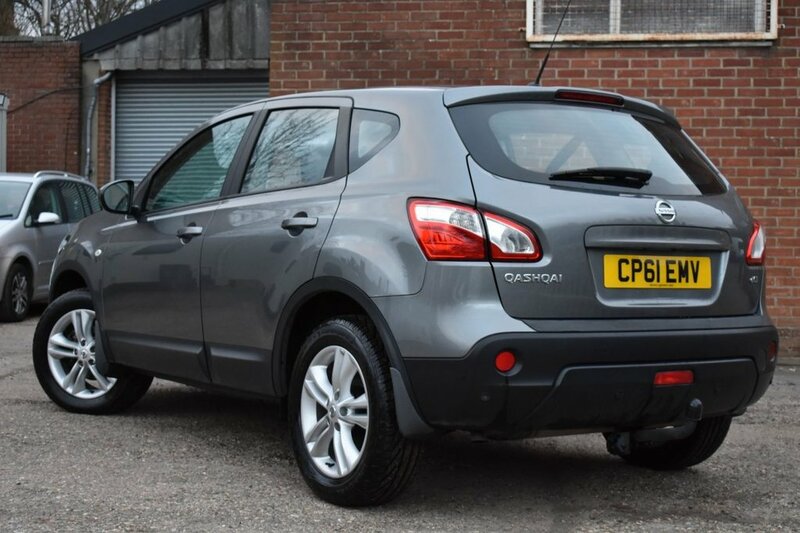 Coral Car Centre are delighted to announce the arrival of yet another Nissan qashqai. 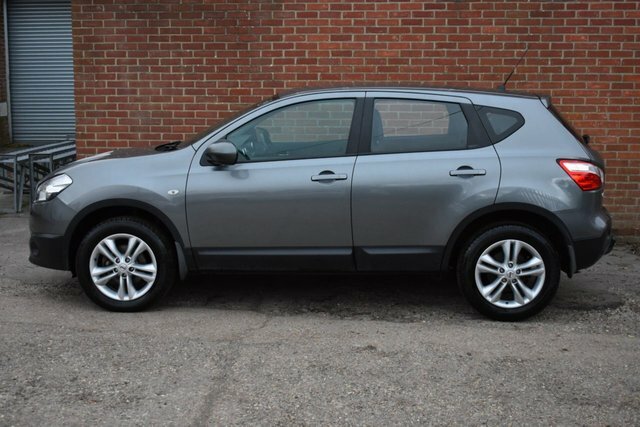 We have had many many of these cars for sale over the years can we can say without doubt this is a good one. 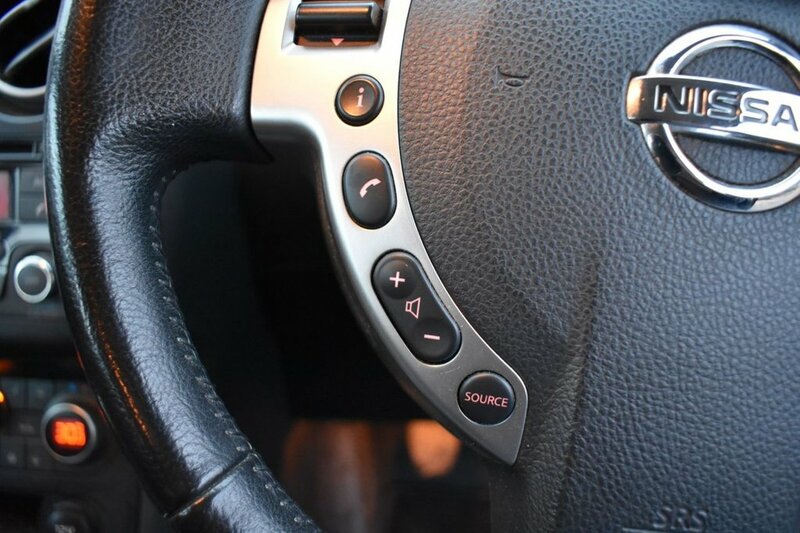 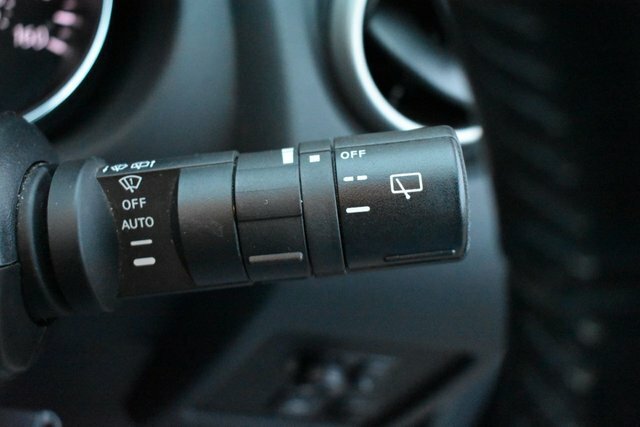 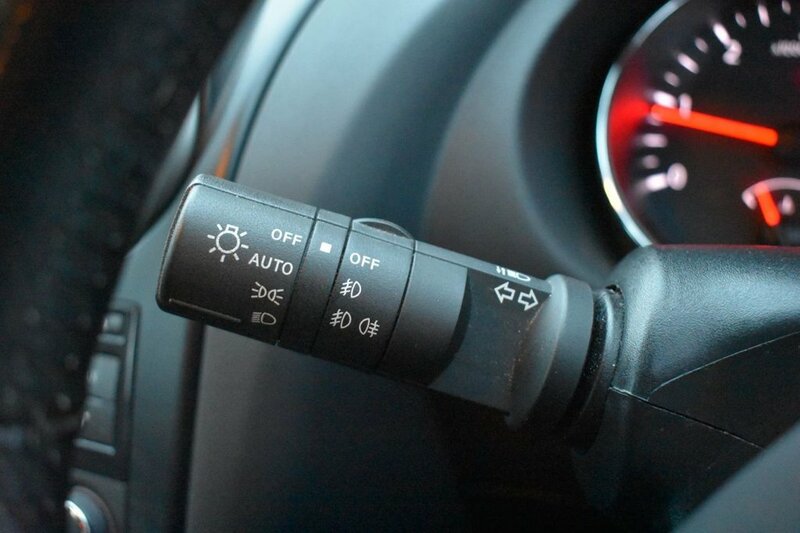 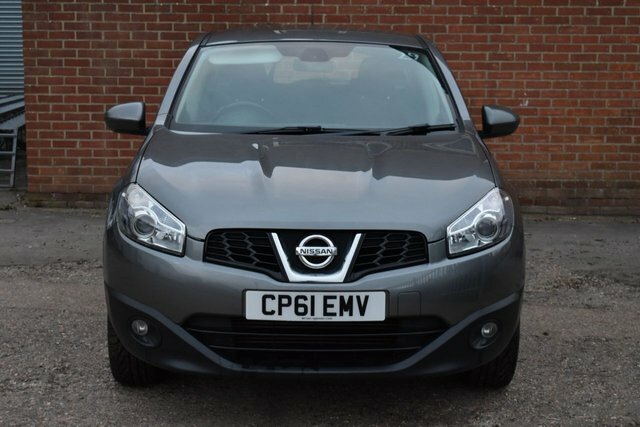 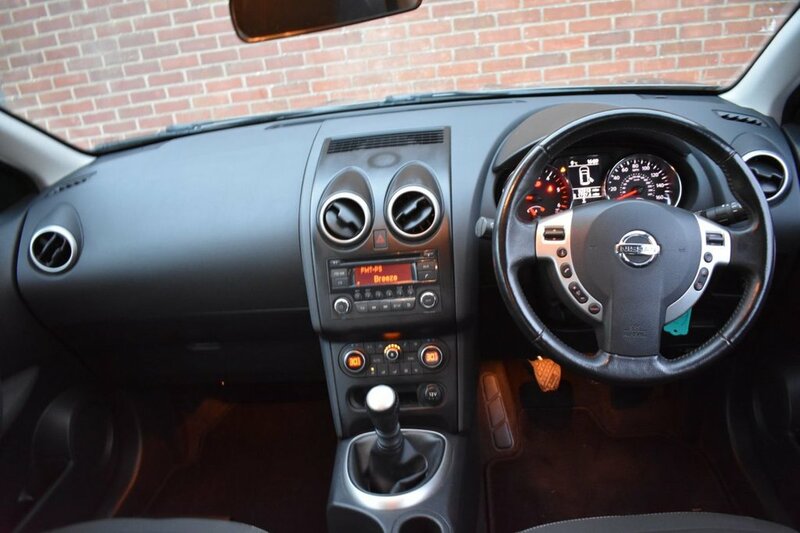 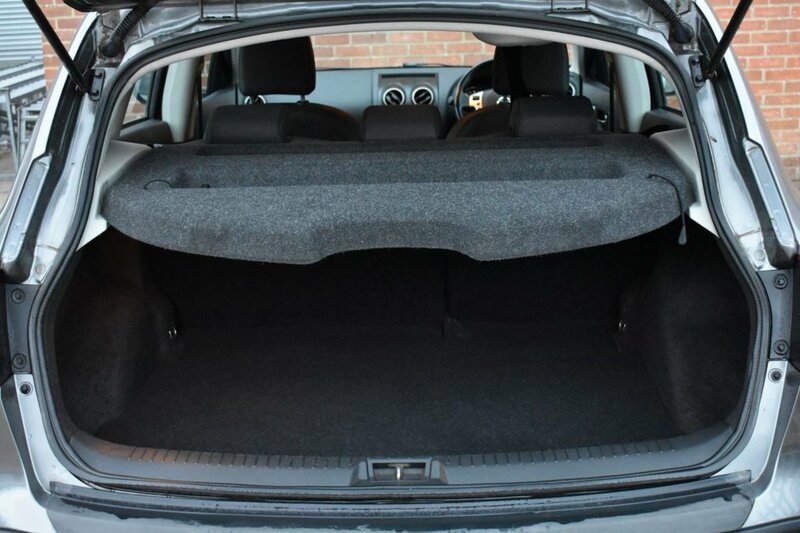 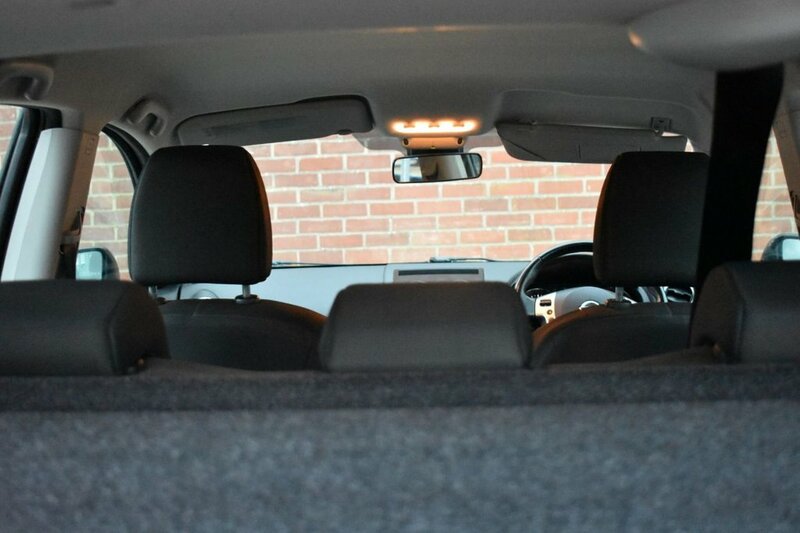 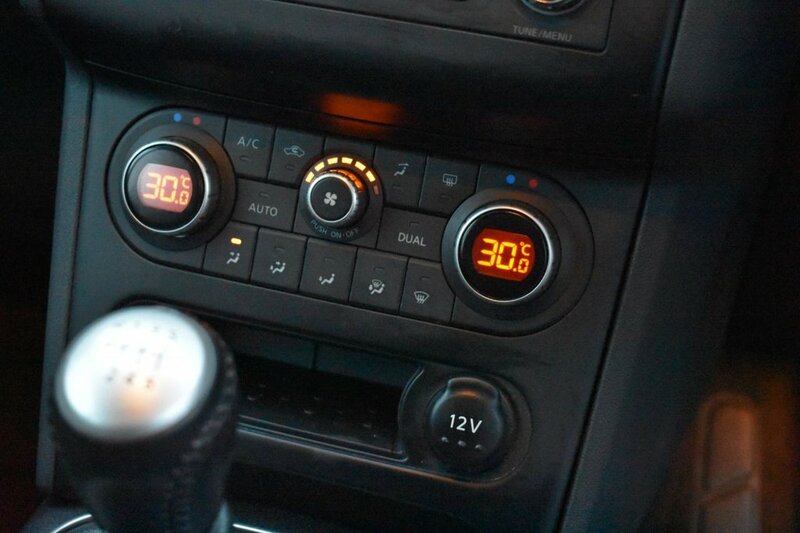 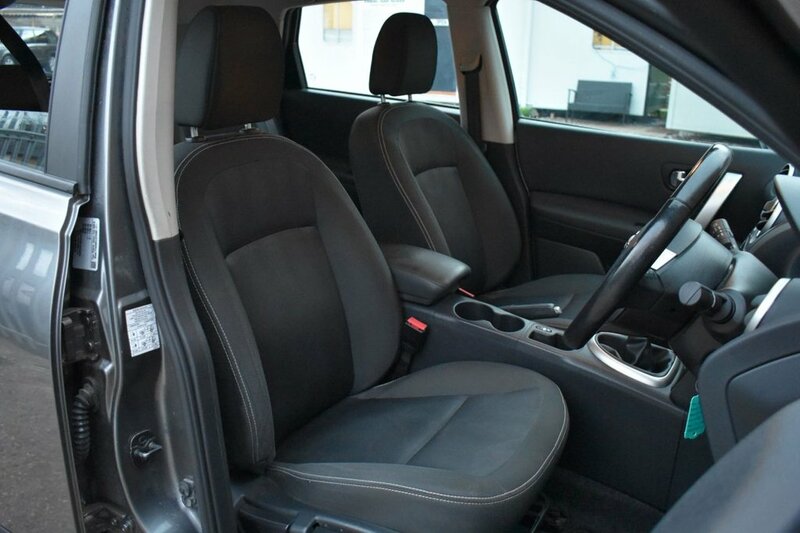 Fitted with a wealth of extras like parking sensors, Cruise control, Climate Control and many many more this car really is a joy to live with day to day. 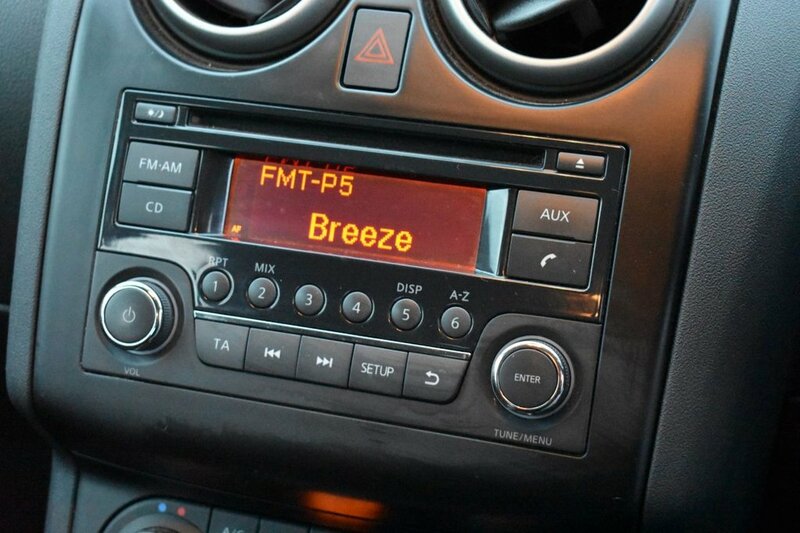 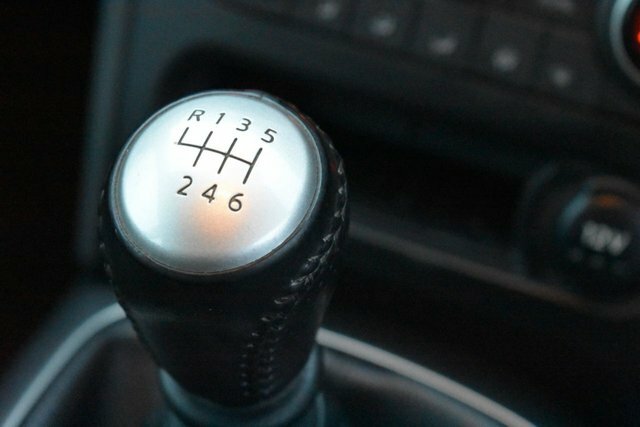 This car also has the added benefit of a fully documented service history stamped in the book with invoices to corroborate. 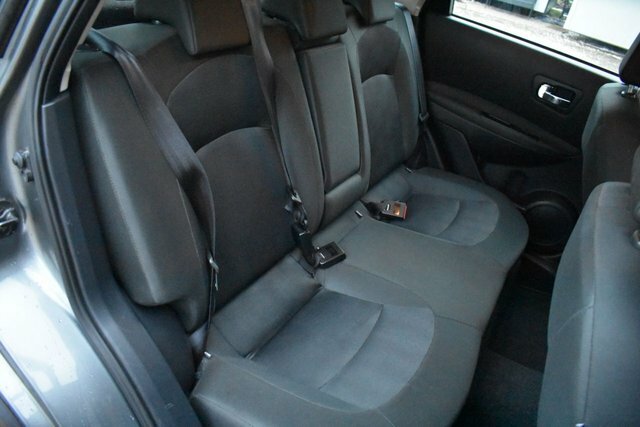 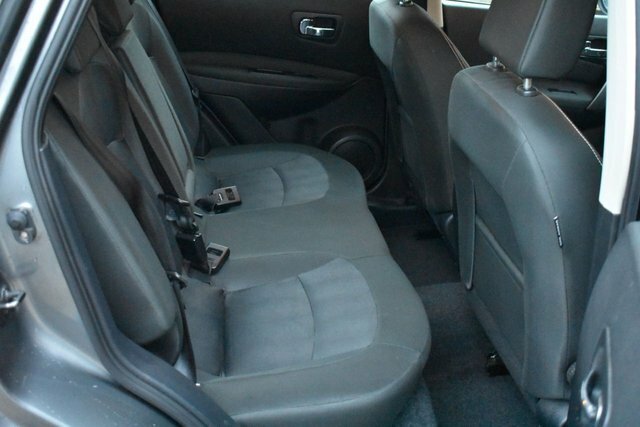 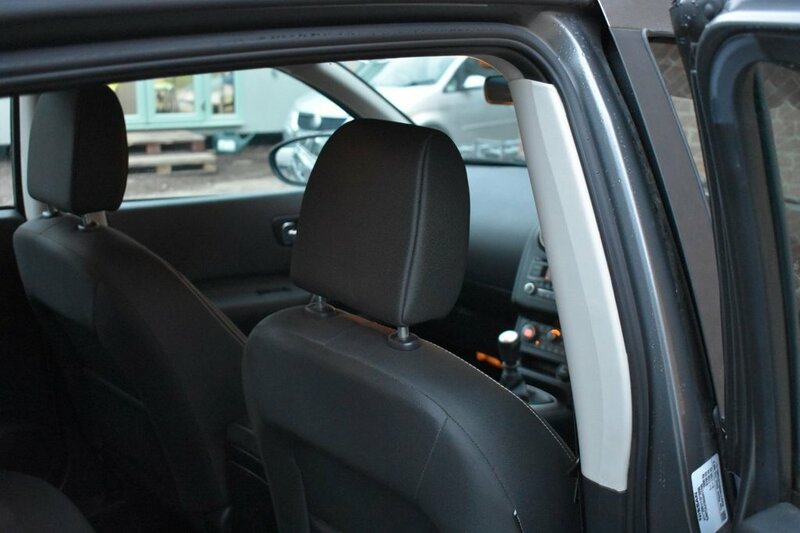 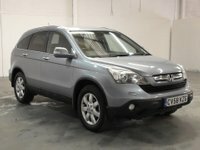 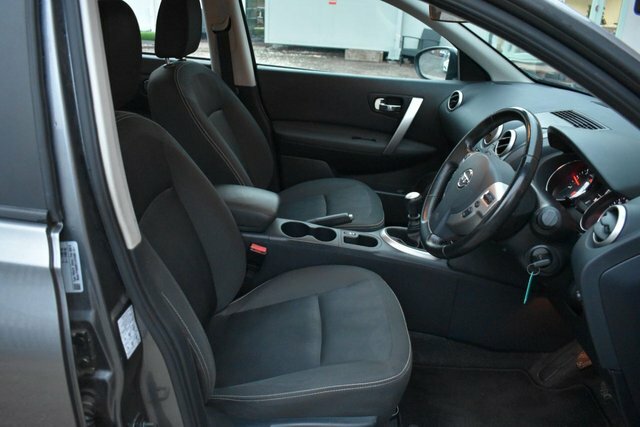 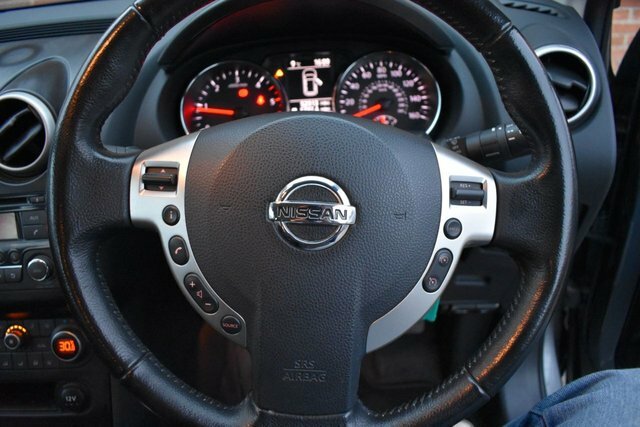 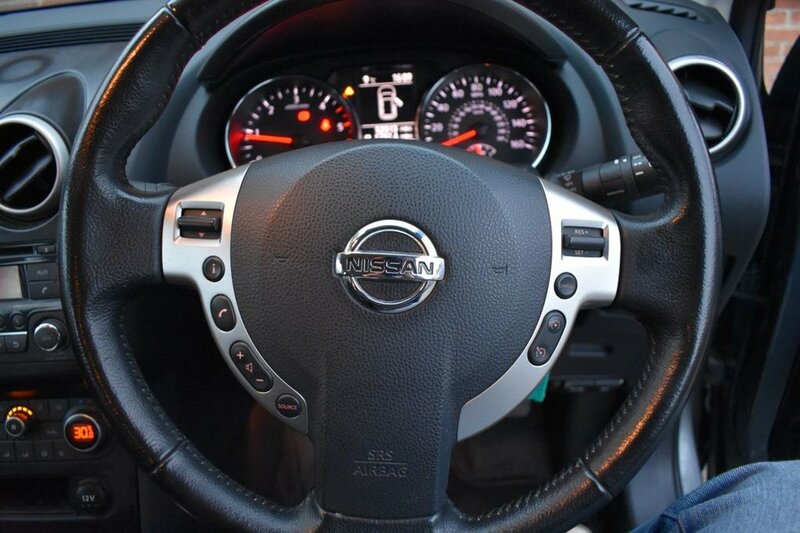 This car is certain to sell fast at this price point so call to reserve this vehicle today!